Exclusive to the Northern Pacific coastline. 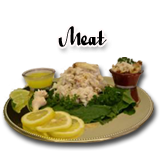 No other crab compares to its sweet and delicate flavor. Wonderful for appetizers, salads, or as a main course. 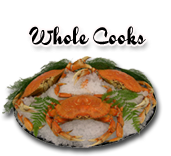 As a fresh dungeness crab supplier we ship fresh and frozen dungeness crab worldwide. 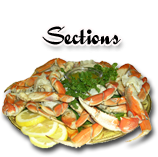 Seafood Inc is dedicated to superior quality of its frozen and fresh dungeness crab.